The announcement of Disney+ releasing on Nov. 12 of this year has sent fans into a tizzy over what content would be on the platform, which is set to be the exclusive centralized location for content from Disney and four of its distinct properties. 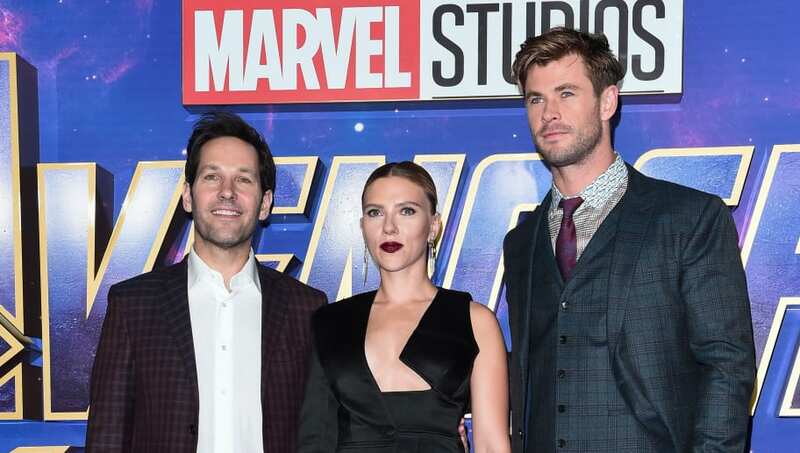 One of the most highly anticipated aspects of the new streaming platform is the availability of Marvel movies in one place--or as it's been announced, "most" Marvel movies. According to Screen Rant, this includes Captain Marvel. The roll-out of some of the properties, such as Pixar, Marvel, and Star Wars, will not be complete until the end of next year. However, Disney seems to be compensating by releasing material exclusive to the streaming service on its first day, including a live-action version of the beloved classic Lady and the Tramp. Following the company's deal with 21st Century Fox, it was announced that classics such as The Simpsons and The Sound of Music would also be included as part of a subscription to the service. Over 5,000 episodes from Disney Channel shows and over 100 Disney Channel movies are also going to be on the platform. As far as what Marvel movies will be on the app at release--fans will just have to wait and see!